That night was really well spent. 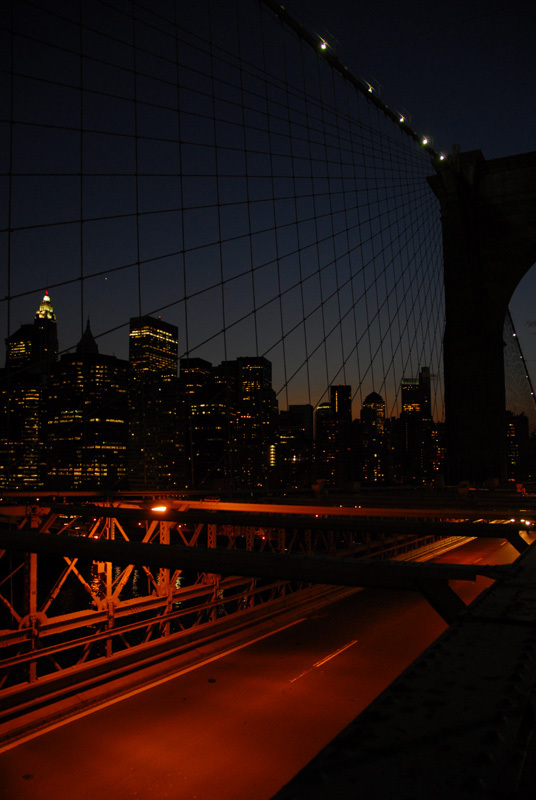 I still have a couple of Brooklyn Bridge shots I would like to show you. They'll show up sometime sooner or later.